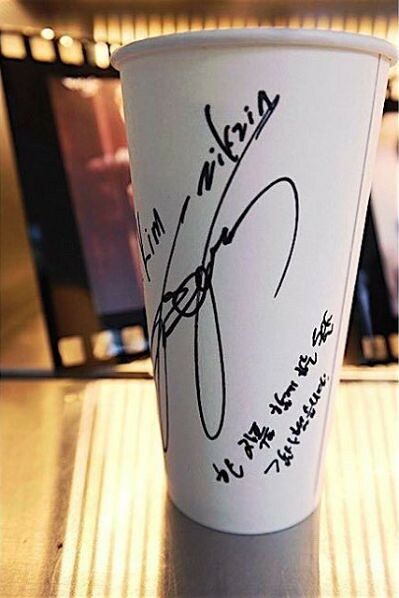 Jang Keun Suk showed his thankfulness, writing “thank you very much during this Daebak period to make the drama together.” So sweet indeed! 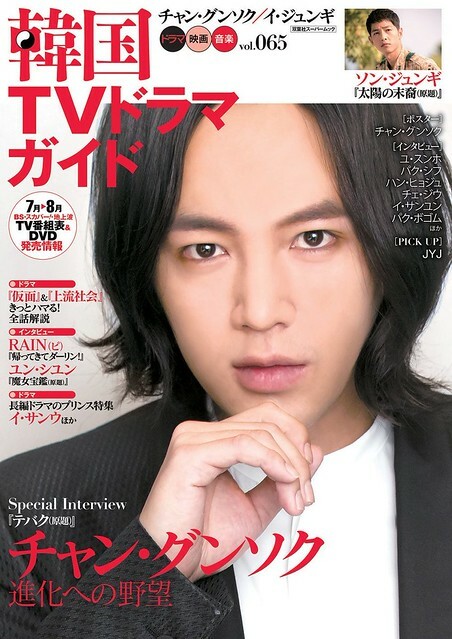 ‘Korean TV drama guide’ vol.65 will be released on June 22nd. 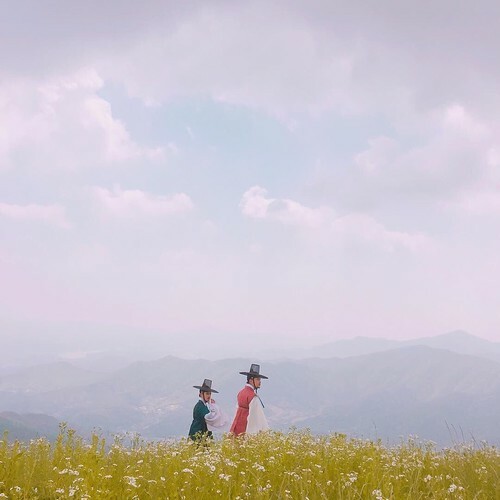 ‘A definitive edition of Hallyu pure love TV drama guide’ August 2016 will be released on June 25th. 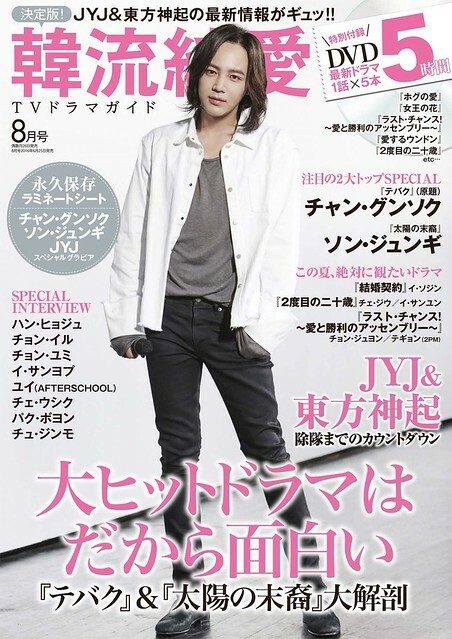 It seems there is a bonus of JKS’ laminated sheet with the magazine. ‘KEJ (Korea Entertainment Journal) ’ July 2016 was released on June 16th. 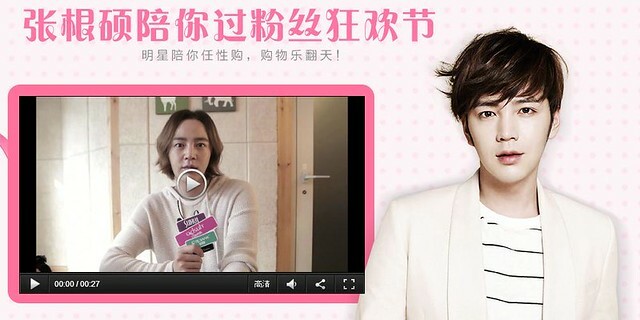 The cosmetic brand Qdsuh (Qiaodi Shanghui) put JKS’ photo as their background of Weibo page. JKS went to Zhuhai via Macau to attend Shanghui international 15th anniversary celebration on June 6th. Shanghui international is the name of the corporation who holds 3 brands under its name – Shanghui, Qiaodi Shanghui and Ru Zhuang. 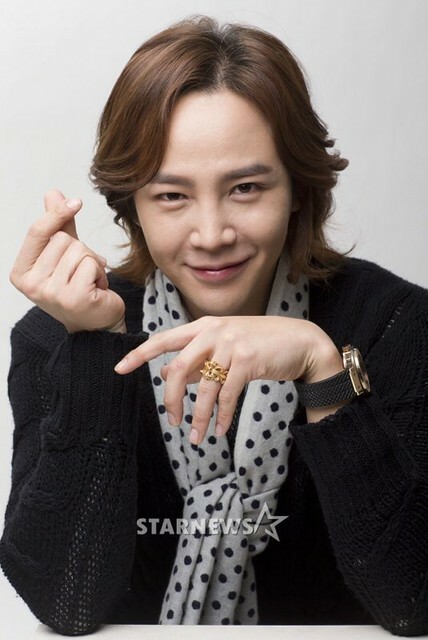 JKS is the spokesperson for Qiaodi Shanghui (Qdsuh). We hope to see his promotional events more in the future. 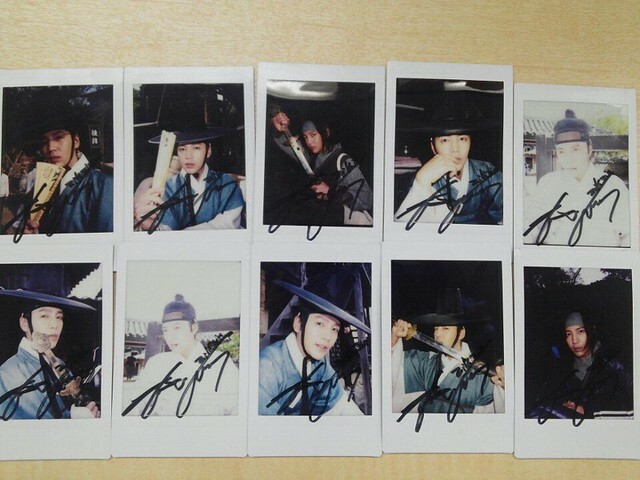 In addition, there are no updates about the cover photos so far. It’s really hard to decide which to buy as there are so many options. But finally the goods that is included in ‘the first limited production edition A [CD]+[DVD]+[Goods]’ was revealed, flower-printed pouch. 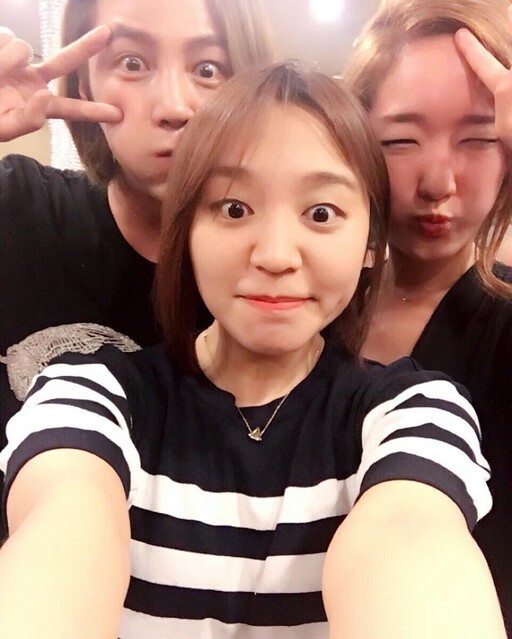 We hope to see more detailed info about the CD soon! 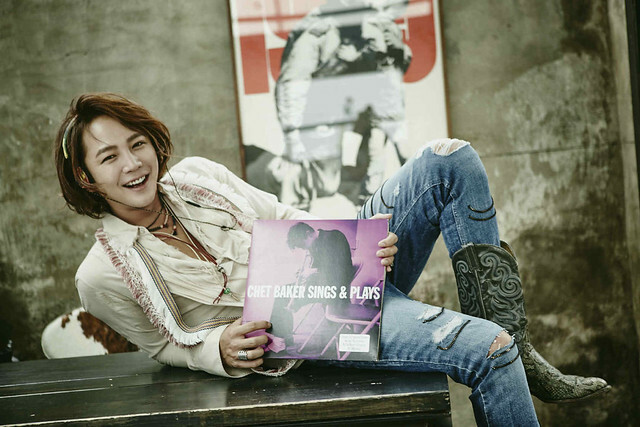 Hallyu star Jang Keun Suk messaged to Money Today launched the 15th anniversary celebrations.